SAVING MES AYNAK GOES TO UNIVERSITY OF OXFORD! Saving Mes Aynak goes to University of Oxford for a special screening by the University’s Classical Art Research Centre. Director Brent E. Huffman will attend in person. The screening is part of Gandhara Connections project, a probe into artistic production in the Gandharan region. We are honored for this chance to show the film to those who appreciate art and culture for the Silk Road! Feb 12, 2018 | Categories:Uncategorized | Comments Off on SAVING MES AYNAK GOES TO UNIVERSITY OF OXFORD! This January, “Saving Mes Aynak” will stream on Netflix! The film is also now available with Spanish subtitles, making it easier to share at bilingual workplaces and schools. 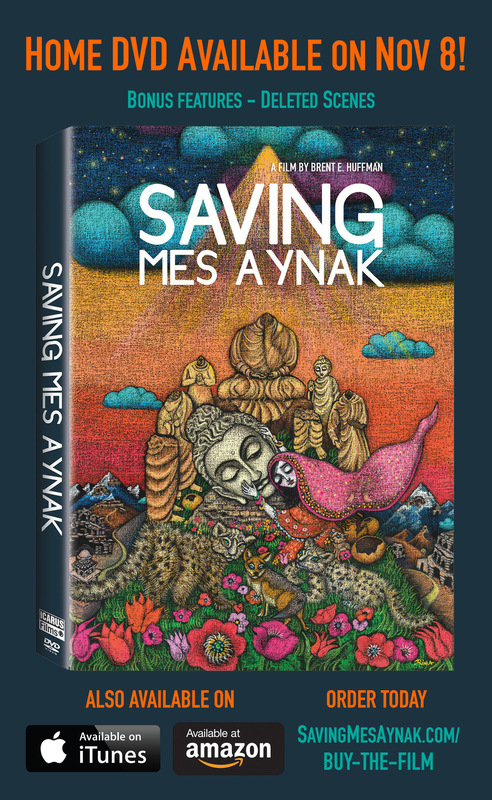 The special edition DVD of “Saving Mes Aynak” is on sale! The DVD features 15 minutes of never-seen-before scenes from Mes Aynak, as well as closed captions and foreign language subtitles in French, German, Italian, and Japanese. 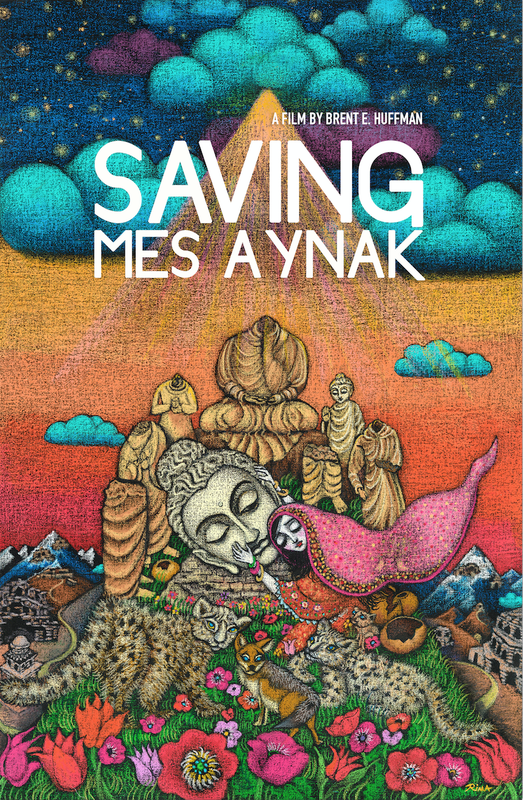 “Saving Mes Aynak” had many successful screenings around the world and in the U.S this fall. In October, the film screened in Athens, Greece at AGON, the 10th annual International Meeting of Archaeological Films. “Saving Mes Aynak” was incredibly well received and went on to win the Grand Prize of the fest! At the end of October, the film screened both in France at ICRONOS, the International Archaeological Film Festival in Bordeaux, and in Virginia at the American Conservation Film Festival. At both festivals, audiences and jury members alike continued to fall in love with the film, being awarded both the Grand Prize and the Audience Award at ICRONOS and winning the Green Spark award, highlighting conservation heroes, at the American Conservation Film Festival. In November, the film traveled the world from the United States, to Europe, to the Middle East. The film first stopped in Lebanon for the Beirut Art Film Festival and then played the next day in Cooperstown, NY at Glimmerglass Film Days. “Saving Mes Aynak” had a successful full-house screening there, on the shores of Lake Otsego, and had a wonderful post-screening discussion lead by Hannah Bloch, NPR Digital Editor and former Time correspondent in Afghanistan. At The International Festival of Archaeological Films of Bidasoa in San Sebastian Spain, “Saving Mes Aynak” won big, taking home both the Grand Prize of the Jury and the Audience Favorite Award. It’s the first time in the 15 years of the festival that a single film has taken home both prizes. “Saving Mes Aynak” broadcast on Histoire, a French TV channel, five times throughout October and November. “Saving Mes Aynak” continues to be available on VOD and on air on the Buddhist True Network (BTN) of South Korea. We were very honored to participate in the 2016 edition of the China Onscreen Biennial as a part of the Dunhuang Projected sidebar. We first screened at the UCLA Film & Television Archives which started with a 30-minute meditation session and ended with a discussion, via Skype, with Director Brent Huffman. Last week, Brent attended the second screening for the Biennial at the National Gallery of Art in Washington DC. Both screenings were incredibly well attended and mark a very important step in raising awareness of Mes Aynak in the United States. It’s such an honor to receive this great recognition from the international archaeology community and to continue to share the film in meaningful programs around the world. Thank you! Fall Updates from Saving Mes Aynak! Saving Mes Aynak have some exciting updates on major U.S. and international screening, TV broadcasts, the home DVD release and much more. 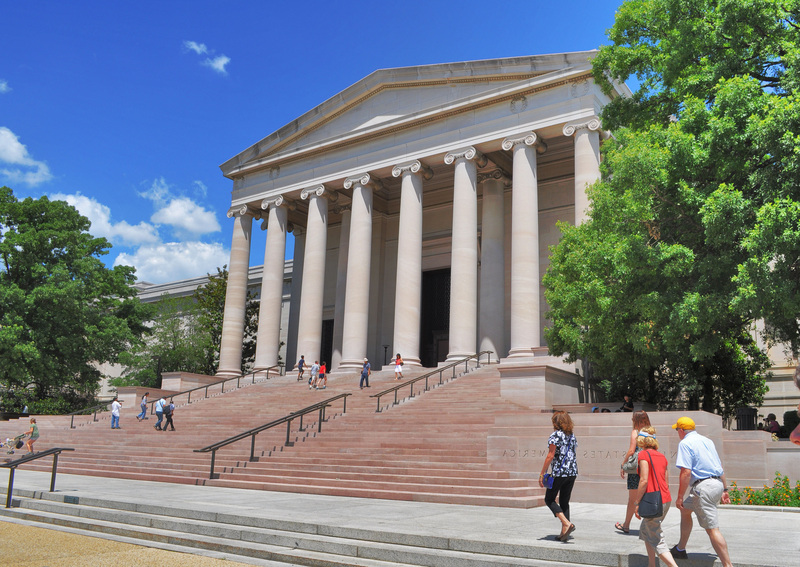 Image of the National Gallery of Art in Washington, DC, where “Saving Mes Aynak” will screen this November. “Saving Mes Aynak” travels coast to coast from the National Gallery of Art in Washington DC to the UCLA Film & Television Archive in Los Angeles through the China Onscreen Biennial (COB), a showcase of Chinese film and media arts for American audiences. “Saving Mes Aynak” will be a part of COB’s program calledDunhuang Projected, “named after the eponymous town in the Gobi Desert in northwestern China that was an important nexus of the Silk Road from 400-1400 CE, and the gateway for Buddhism from India into China.Director Brent E. Huffman will attend the post-screening Q&A at UCLA via Skype and attend the National Gallery of Art in person take full part in this exciting Biennial. The screening at UCLA will begin with a 30-minute meditation session.”Saving Mes Aynak” will be screened today at the San Francisco Public Library as an encore screening from last April’s San Francisco Green Film Festival.Throughout the month of October, “Saving Mes Aynak” will be broadcast in Europe again via GEO Television!At ICRONOS, France, “Saving Mes Aynak” will be presented to a global roster of archaeology experts and enthusiast at this historic film festival. We also have an exciting screening lined up with Beirut Art Film Festival. “Saving Mes Aynak” is also headed to from 17 to 23 October in Athens at the Greek Cinema Archive for the 10th International Meeting of Archaeological Film – AGON. “Saving Mes Aynak” will be among 103 films from 17 different countries! Original artwork courtesy of Rima Fujita. The home DVD of “Saving Mes Aynak” is now on sale! The DVD features 15 minutes of never-seen-before scenes from Mes Aynak, as well as foreign language subtitles in French, German, Italian, and Japanese, all created by volunteers from around the globe who donated their time and expertise to this important project. DVDs can be purchased the websites of Saving Mes Aynak, Kartemquin Films, and Icarus Films starting November 8th.Pre-order is live now! Please email HomeVideo@icarusfilms.com to pre-book DVDs. 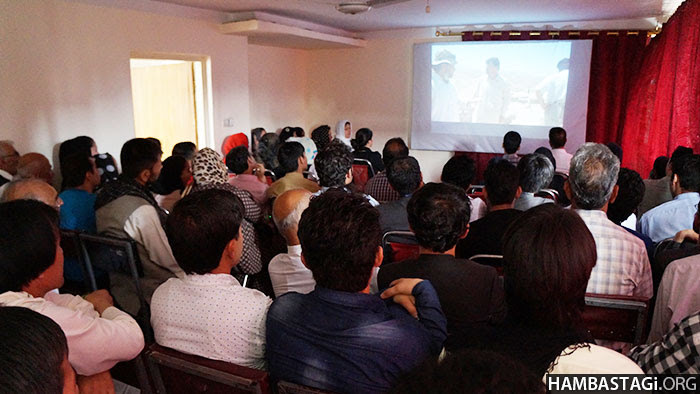 Following last April’s screening with American University of Afghanistan, the Solidarity Party of Afghanistan invited “Saving Mes Aynak” for a public screening in Kabul. We are grateful for the courageous audience that came to the screening despite risks, and for the help of Afghan citizens in the U.S. who spread the word about this screening. 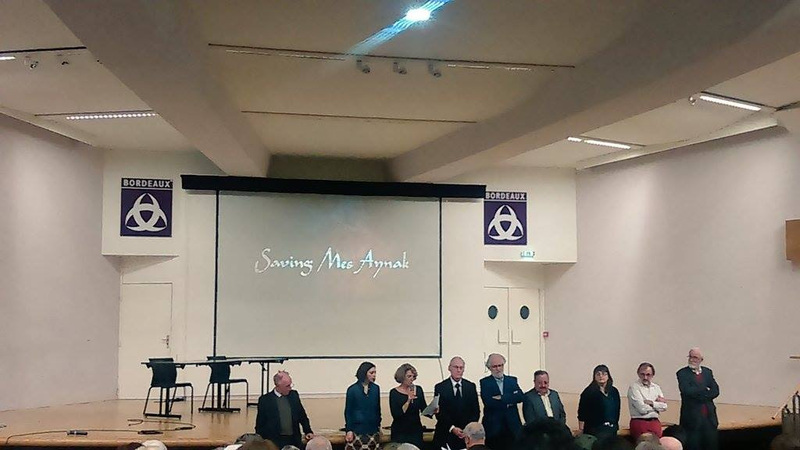 “Saving Mes Aynak” returned to Chicago for a meaningful screening with the prestigiousArt Institute of Chicago! Director Brent E. Huffman was in attendance for a Q&A. On a surprising note, “Saving Mes Aynak” was invited to the 15th Pyongyang International Film Festival! in North Korea, whose mission is to “promote exchange and cooperation between world filmmakers with the ideal of Independence, Peace and Friendship.” This is an honor for all filmmakers involved in “Saving Mes Aynak” as this is all of our first time showing our work in North Korea. “Saving Mes Aynak” will hit Korean TV through August! Buddhist True Network (BTN), a premier Buddhist channel of South Korea. BTN has invited “Saving Mes Aynak” to air over 8 times, both on TV and online. Through this broadcast, we hope to connect with Korean audience who, with the country’s long history with Buddhism, understand the importance of cultural heritage sites. RECOGNITIONS FOR SAVING MES AYNAK! 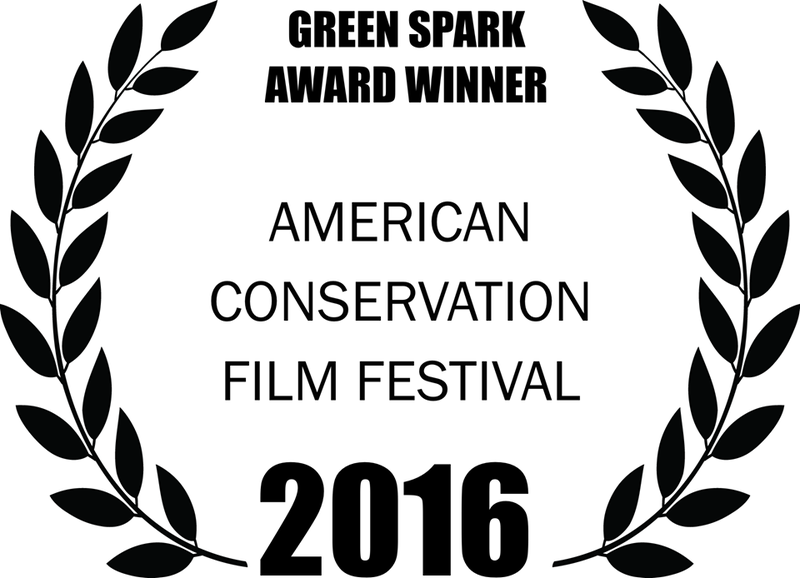 Director Brent E. Huffman will be in Shepherdstown, West Virginia, this October to receive Green Spark Award at American Conservation Film Festival, “Saving Mes Aynak” was commended as “the most deserving of the Green Spark Award for drawing attention to a conservation hero.” Thank you! 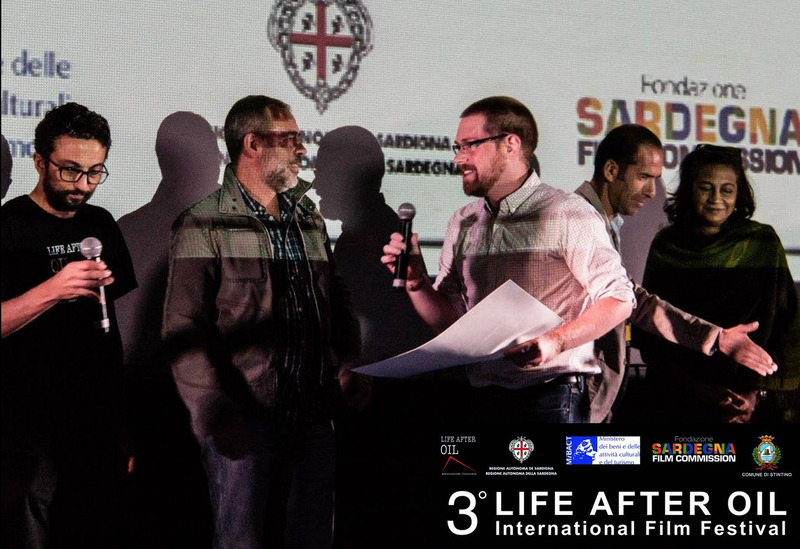 “Saving Mes Aynak” also took home the top prize for best international documentary at the Life After Oil Film Festival in Sardinia, Italy! This is a huge honor from a panel of juries spanning Italian filmmakers, journalists, academics, and activists. On top of the prize, Life After Oil was a wonderful opportunity to engage with international audience in an incredible outdoor venue. We are grateful! 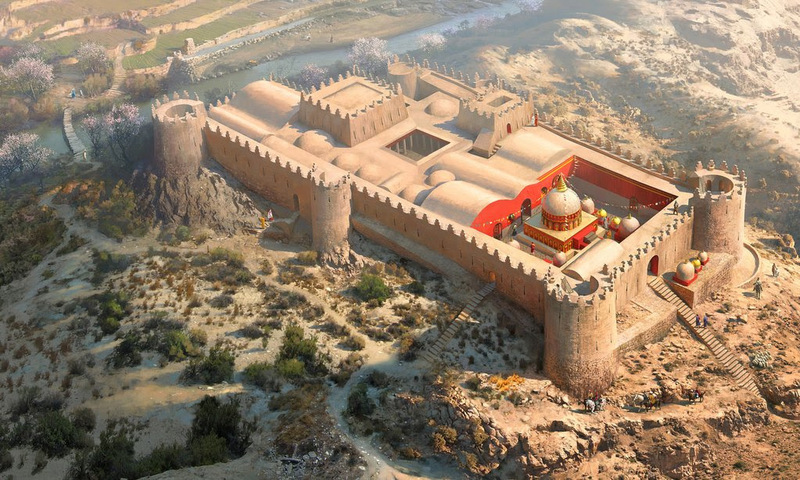 An illustration created by National Geographic Magazine depicting what Mes Aynak may have looked like 2,000 years ago. Oct 08, 2016 | Categories:Uncategorized | Comments Off on Fall Updates from Saving Mes Aynak! Saving Mes Aynak goes to the National Gallery and UCLA Film and Television Archive! Saving Mes Aynak will be featured at the National Gallery of Art in Washington DC on Nov 27 as part of the China Onscreen Biennial (COB), a curated showcase of Chinese film and media arts for American audiences. Brent will attend the screening in person. In COB’s 3rd biennial, Saving Mes Aynak will be a part of a sidebar program called Dunhuang Projected, named after the eponymous town in the Gobi Desert in northwestern China that was an important nexus of the Silk Road from 400-1400 CE, and the gateway for Buddhism from India into China. The town’s complex of caves hold the largest extant collection of Buddhist art in the world, and is recognized as a UNESCO World Heritage site. Traveling across the continent for this series, Saving Mes Aynak will screen at the UCLA Film and Television Archive in Los Angeles on November 9. Brent will appear at the post-screening Q&A via Skype. It’s a great honor to be part of a cross-cultural dialogue through the art of film in two of the most prestigious institutions in the film world! Sep 22, 2016 | Categories:Uncategorized | Comments Off on Saving Mes Aynak goes to the National Gallery and UCLA Film and Television Archive! Saving Mes Aynak is going to France again for a biannual festival of archaeology films in Bordeaux on October 26th through 29th. ICRONOS – International Festival of Archaeological Film – is praised as “a stable fixture of the European archaeology film festival circuit, creating a valuable venue for producers specializing in this genre” by the Archaeology Chanel. Saving Mes Aynak’s First Visit to Singapore! Aug 28, 2016 | Categories:Uncategorized | Comments Off on Saving Mes Aynak’s First Visit to Singapore! Saving Mes Aynak goes to North Korea! Saving Mes Aynak is going to North Korea as part of the 15th Pyongyang International Film Festival! The Festival, whose mission is to “promote exchange and cooperation between world filmmakers with the ideal of Independence, Peace and Friendship,” will be from September 16 to 21, 2016. Aug 28, 2016 | Categories:Uncategorized | Comments Off on Saving Mes Aynak goes to North Korea! 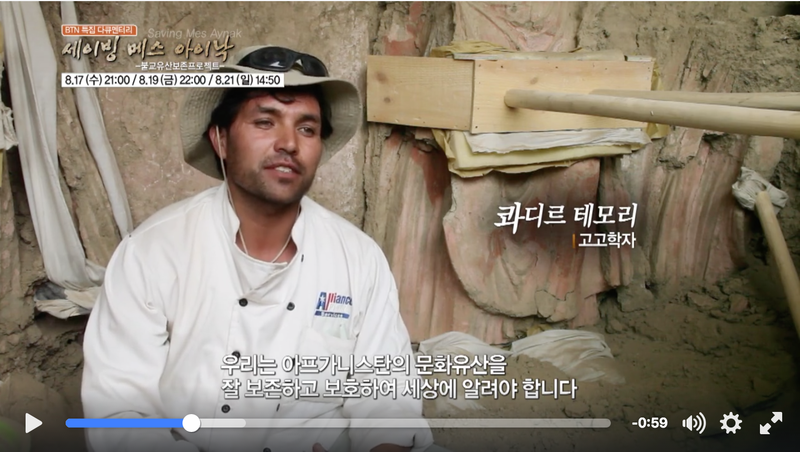 Saving Mes Aynak on Korean TV! Saving Mes Aynak will hit Korean TV through August! Buddhist True Network (BTN), a premier Buddhist channel of Korea, has invited Saving Mes Aynak to air over 8 times, both on air and online. Through this broadcast, we hope to connect with Korean audience who, with the country’s long history with Buddhism, understand the importance of cultural heritage sites. Aug 28, 2016 | Categories:Uncategorized | Comments Off on Saving Mes Aynak on Korean TV! Saving Mes Aynak Wins Big in Italy! Saving Mes Aynak takes home the top prize for best international documentary at the Life After Oil Film Festival in Sardinia, Italy! This is a huge honor from a panel of juries spanning Italian filmmakers, journalists, academics, and activists. On top of the prize, Life After Oil was a wonderful opportunity to engage with international audience in an incredible outdoor venue. Aug 28, 2016 | Categories:Uncategorized | Comments Off on Saving Mes Aynak Wins Big in Italy! Saving Mes Aynak comes back to Chicago for a screening at the Art Institute of Chicago! Director Brent E. Huffman will be in attendance for the Q&A at the Price Auditorium. German Camera Productions has been making documentaries about social and environmental issues since 1998. We are passionate about documentary films and their potential to change the world for the better. German Camera specializes in telling compelling stories from the Middle East, Asia, and Africa.